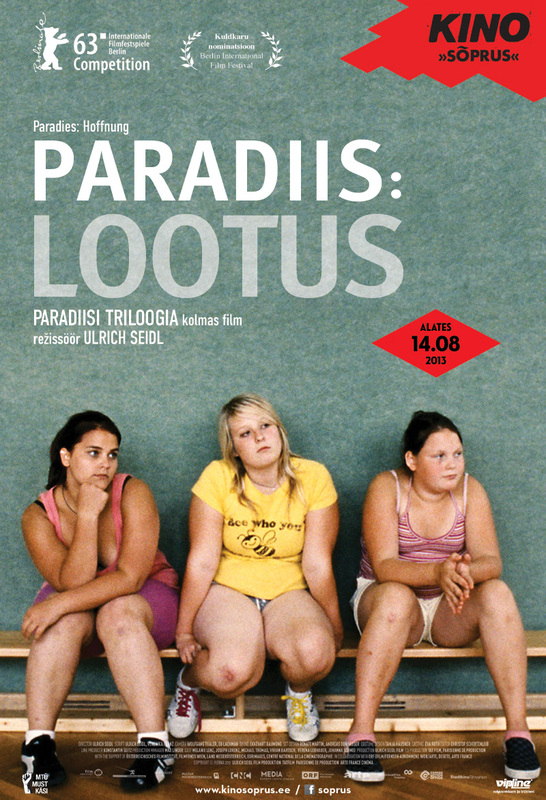 The third film in Ulrich Seidl's PARADISE trilogy tells the story of Melanie, an overweight 13-year-old, and her first love. While her mother, Teresa, travels to Kenya ("PARADISE: Love"), and her aunt ("PARADISE: Faith") does missionary work for Jesus Christ, the teenager spends her summer vacation with other adolescents in a strictly run diet camp in the Austrian countryside. Between sports activities and nutritional counseling, pillow fights and her first cigarettes, she falls in love with the camp director, a doctor 40 years her senior. She loves him with the unconditionality of first love, and tries in total innocence to seduce him. The doctor struggles against the guilt of this love, aware of its impossibility. Melanie had imagined her paradise differently.